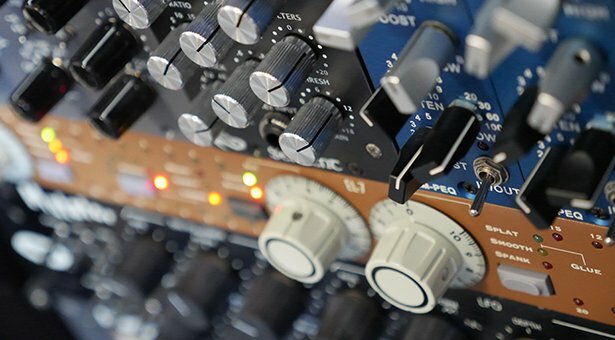 Vintage gear enthusiast Goldbaby has a well-earned reputation for creating great-sounding instruments and sample libraries that are always full of character and vibe. His newest Pack, Urban Cookbook 1, is no exception – with a warm, saturated, and punchy sound throughout courtesy of the analog tape, vinyl dub plates, vintage samplers and high-end outboard gear Goldbaby used at the recording and processing stages. With over 3000 drum samples, chords, MIDI clips, loops and Simpler instruments, Urban Cookbook 1 is a deep well of drum kits, hits, chords, basses and assorted production tools – all made explicitly for dubstep, hip-hop, drum ’n’ bass, grime, dancehall, electro and related genre productions.